Dunlop DZ102 gives a balance between performance and style. 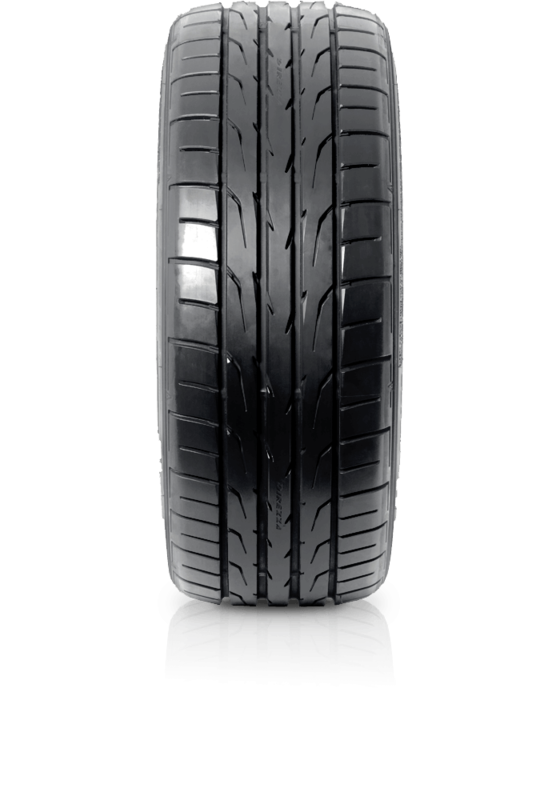 Dunlop DZ102 gives a balance between performance and style which delivers superior grip and braking ability. If you are a looking for an aggressively styled sports performance tyre that is guaranteed to deliver but won’t break the bank, then the Direzza DZ102 is the tyre of choice! With features such as advanced handling in wet and dry conditions, Hydrogrip braking technologies, reduced fuel consumption and noise reduction, the Direzza DZ102 is the sports performance tyre that won’t disappoint.